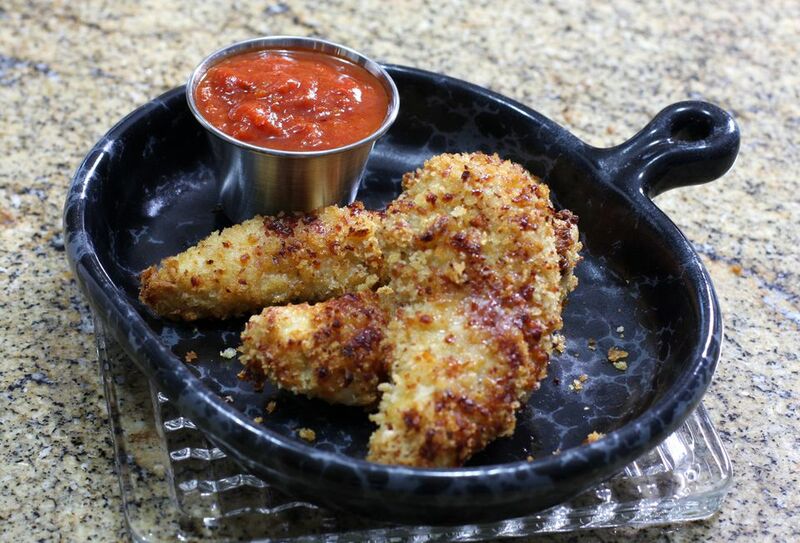 Thanks to Gigi for sharing this great tasting oven-fried chicken Parmesan recipe. Serve as is or serve with a marinara and pasta. Melt butter in ​the casserole in which chicken is to be baked. Combine bread crumbs and cheese on waxed paper or plate. Rub seasoning lightly on both sides of chicken. Dip breast in butter and coat with crumb mixture on both sides. Replace in the buttered casserole. Bake 25 to 35 minutes at 350°.